Our Android client can be installed and configured in any of your devices with an Android 4.0.3 or higher. Our client for Android supports OpenVPN PPTP L2tp/IPSec protocol, a fastest VPN protocol currently available. Our VPN app is available for everyone to download and setup. Get 7 days free trial and enjoy our service. Our servers come with a strong encryption protocol that ensures high protection for your data even with unstable 3G connection. 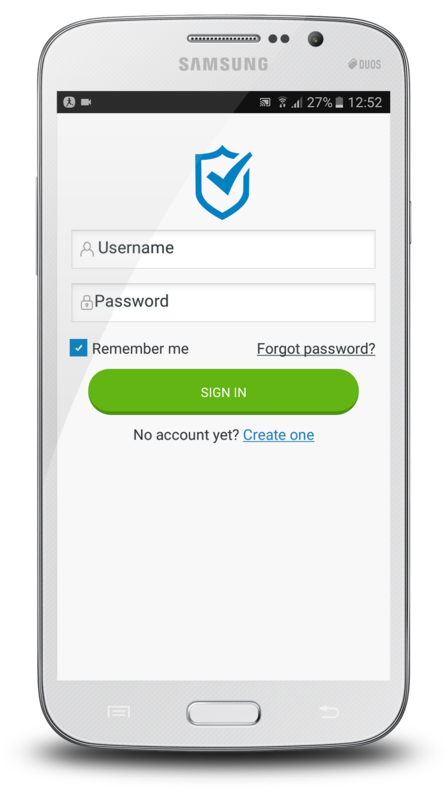 Our app is super friendly and easy to use even for VPN beginners who have never tried a VPN service before. You just need to download our app and follow simple steps to get it installed perfectly in your device. Once our app is installed on your device , our client will automatically pick the fastest server near your location , this will ensure both incredible speed and high protection. You don't have to worry about losing your conncetion whatsoever, our VPN for Android will reconnect automatically despite the interaction.This facility ensures extra security and privacy for users. To setup VPN.Express App on your Android device, please follow up the easy and simple wizard steps. OpenVPN reliable on all kinds of connections. It's incredibly easy to set up and is a good choice for desktop users.